Its the perfect size and so easy to use. 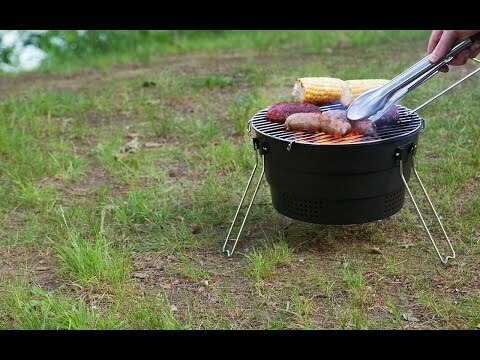 This grill is sturdy and compact! Both features I was looking for a quick streamside lunch on a whim. Thank you. I bought this for my husband who is an avid outdoors-man. We haven't used it yet, but judging by his excitement, I'd say this is perfect. Assembly takes a couple of minutes, and it breaks down just as easily. 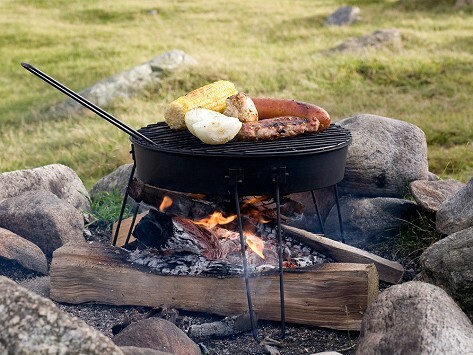 Like grilling wasn’t already fun enough, now you can do it almost anywhere.